It changed its point policy and the perks of its membership tiers. 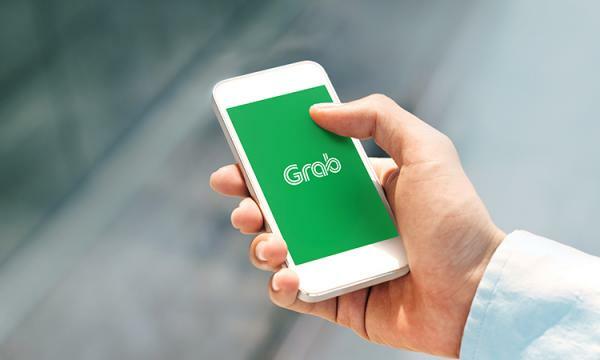 Grab pulled out the updates to its GrabRewards membership tiers and GrabRewards points policy after some customers expressed “initial unhappiness.” The company said it also wanted to explain the changes to their customers. According to a media statement, the changes, launched on 20 July, were supposed to open more benefits for higher tier members by reducing the number of points required to qualify for the tier. Customers were also supposed to earn and use GrabRewards across all Grab services, including transport, food delivery, and mobile payments. “It is now much easier (less points required) for users to qualify for the higher member tiers. This sets the foundation for us to introduce more exclusive perks for Platinum and Gold users after Q3,” Grab said. “We balanced the reduced points earned on certain transport verticals with higher points earning rates for Platinum members for newer Grab services, such as GrabFood and GrabPay offline in-store purchases,” it added. After the launch, however, users complained that they earned lesser points whilst if the app required higher points to redeem rewards. As a result, GrabRewards members will still be able to claim ride reward points at the previous rates until 30 September. Customers that purchased Grab ride rewards based on the new rates will have the difference in points refunded. “We acknowledge that customers would appreciate time to adjust to the changes,” Grab said.